World Championships >> total 20 medals.  International TT player for England and Federal Republic of Germany. 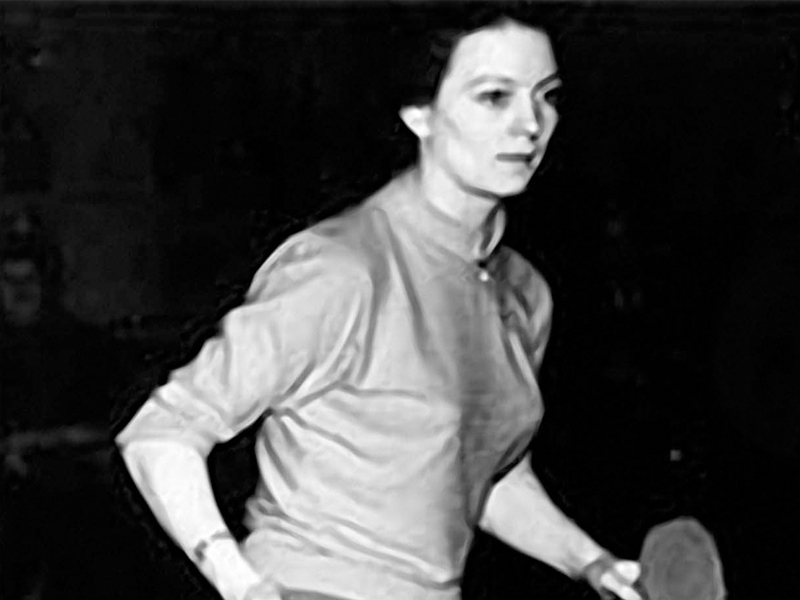 World famous for playing Women’s Doubles with her twin sister Rosalind (“Rowe Twins”). Honorary President of the Swaythling Club, She is the oldest living World champion.